Bay essential oil is extracted from the Laurus nobilis tree, of the Lauraceae family and is also known as sweet bay, laurel and Mediterranean bay. The leaves are collected from a tree that is at least 5 years old and are subjected to steam distillation (salt is often added or seawater used in the still). The extraction usually yields about 0.5-1.5%. Bay oil blends well with other oils including cedar wood, coriander, eucalyptus, geranium, ginger, juniper, lavender, lemon, orange, rose, rosemary, thyme and ylang-ylang. 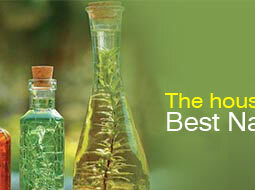 Bay oil lies in its calming and warming effect on emotions and general aches and pains, including rheumatic pains. 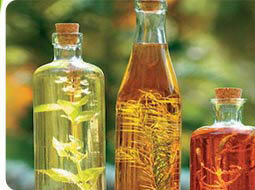 It also settles the digestive system, excess gas and also acts as a tonic on the liver and kidneys. 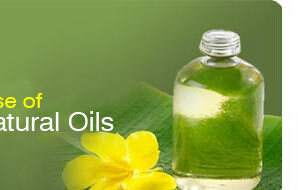 In small amounts it has a stimulating effect, while larger doses produce a sedating effect. 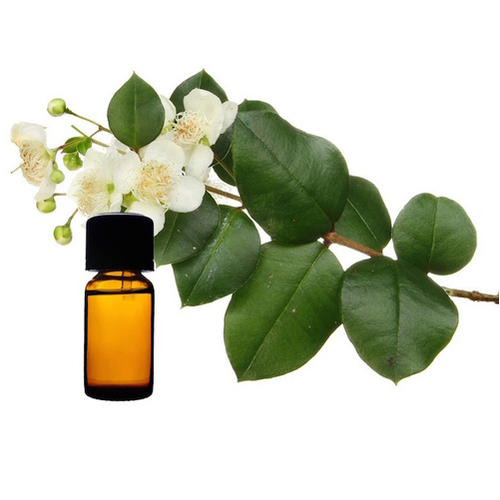 Bay essential oil is also helpful with hair and scalp conditions and is mostly used to combat hair loss and is used with success in treating sprains, strains and bruises. Bay oil has high Eugenol content and may irritate the skin and mucus membranes, so it should be use with caution on the skin.